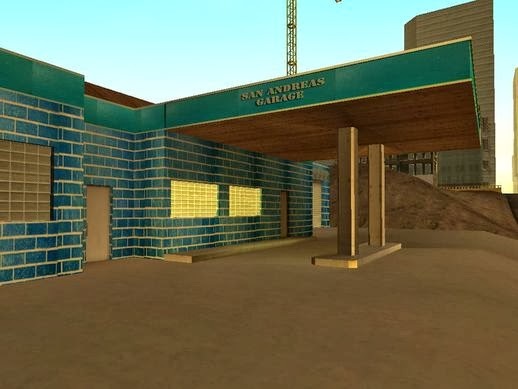 New San Fierro Garage. Texture created by Snooky22DK. LOCATION: Old Garage near Train Station, SF.